Fine Lines Tiling is one of Bristol's leading tiling companies. Our attention to detail, creativity and exceptional craftsmanship has earned us a reputation that makes us stand out within Bristol and beyond. FineLines can work with you at an early stage, providing creative, aesthetic and technical advice. With an experience in a wide range of residential and commercial projects using a variety of materials, including natural stones and porcelain. 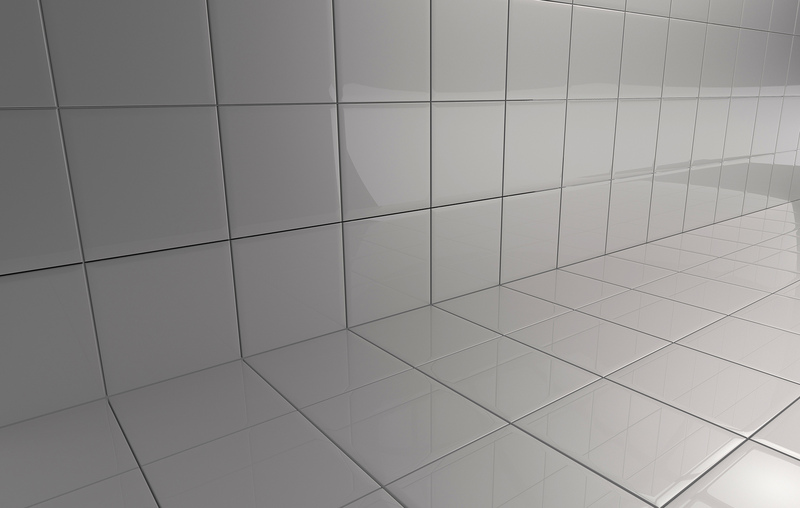 Our services also include full wet room design & build, under floor heating, traditional geometric tiling and all aspects of commercial tiling. Based in Bristol but we are happy to work on projects within a 50 mile radius of the city. Fine Lines was founded by Richard Carrier. With over 20 years experience, a Fine Arts Degree and an impressive tiling CV, Richard has a reputation for his sound advice, an organised and reliable approach to projects, and a guaranteed stunning end-product. 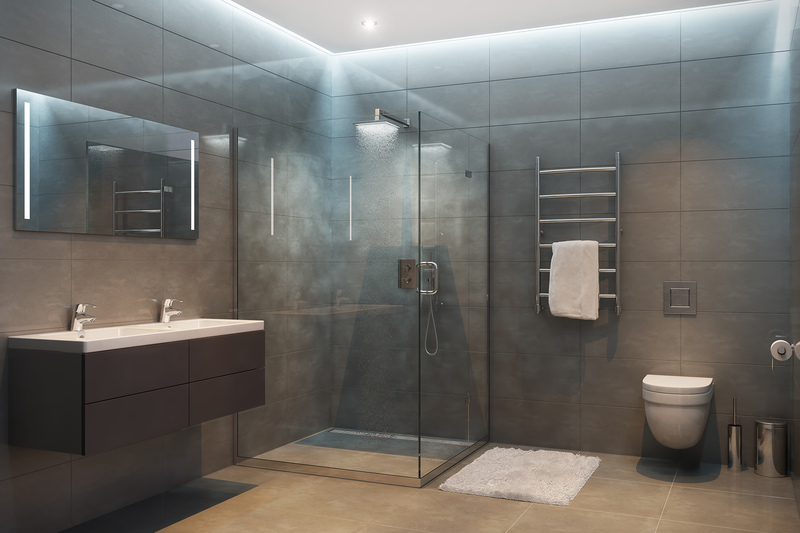 This is why he is recommended by so many architects, building design companies and tiling suppliers, and why so many of his customers use him again and again for bathrooms, kitchens, floors, under floor heating and wet rooms. This includes slate, marble, limestone and travertine. We work regularly with natural materials on walls and floors including sealing, polishing edges and cleaning. Traditional geometric tiling is often seen in Victorian hallways and pathways. Fine Lines can design and lay geometric floors. This is a very popular material and we have the relevant experience to cut, drill and install porcelain in a range of types and sizes. 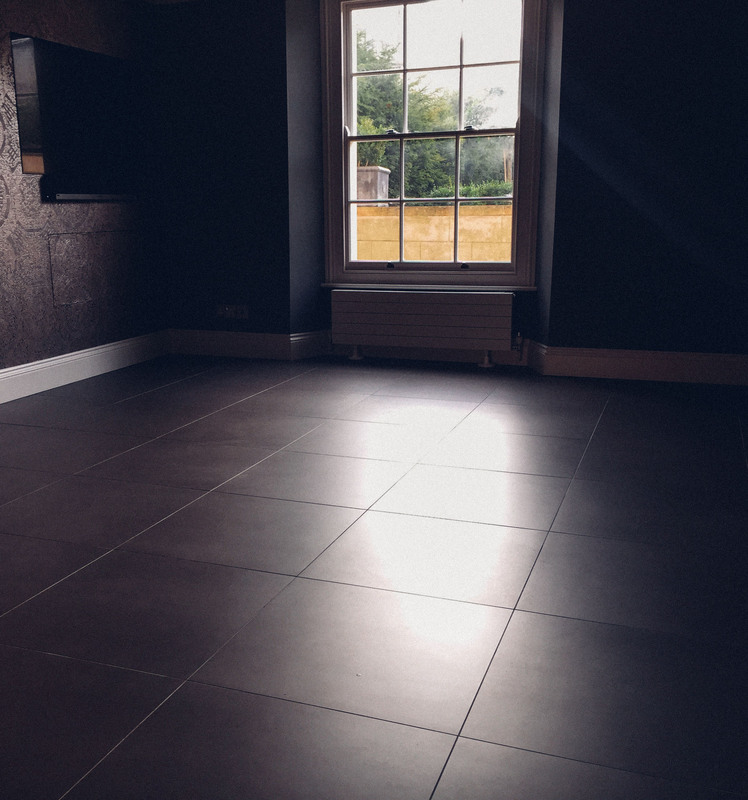 This is an area where FineLines has a great deal of expertise including tiling, installing tanking systems, pre-formed wet room bases, tile backer boards and preparatory work. We can design and fit electric under floor heating systems and advise you on the best system for your particular project. Our extensive experience in delivering commercial tiling projects means that we understand what clients really need from a contactor such as ourselves.